TEL GEZER, Israel (BP) – A discovery of ancient human remains by Southwestern Baptist Theological Seminary archaeologists has helped confirm Scripture’s portrayal of the city of Gezer in southern Israel. 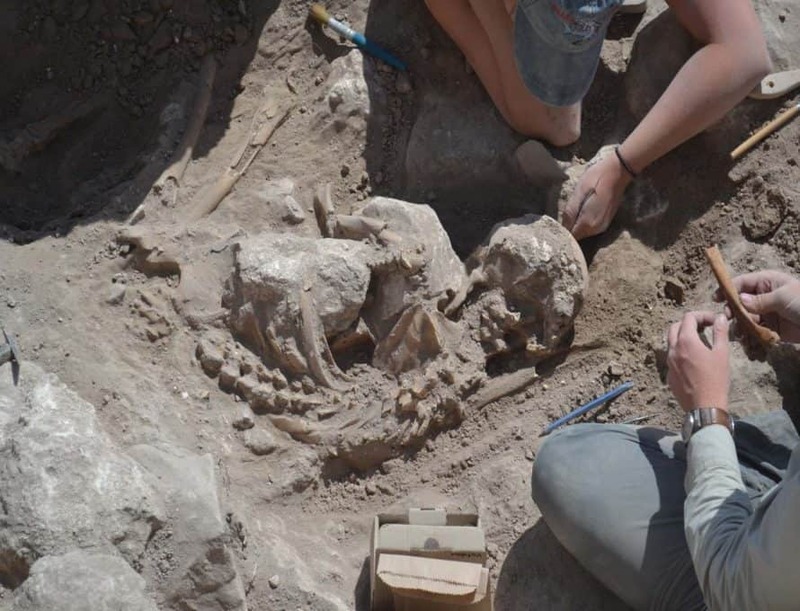 The discovery, unearthed this summer by Southwestern’s Tandy Institute of Archaeology, included remains of two adults and a child inside a building that appeared to have been violently destroyed by Egyptians in the 13th century B.C., according to media reports. Because the Egyptians in that period preferred to keep vanquished foes alive, “the heavy destruction suggests the Egyptian pharaoh encountered much resistance from the Gezerites,” Southwestern archaeology professor Steven Oritz told the Israeli newspaper Haaretz. That level of resistance, Ortiz told Baptist Press, suggests Gezer was among the more powerful cities in southern Canaan during Israel’s conquest of the Promised Land, as the biblical book of Joshua indicates. Egypt’s destruction of the city occurred either during or immediately preceding the period of Israel’s conquest, Ortiz said. Gezer’s elevated position in central Judea allowed the city to control an important trade route running from the Mediterranean to Jerusalem and Jericho, Haaretz reported. Joshua 10:33 states that “King Horam of Gezer went to help Lachish” when Joshua attacked it, “but Joshua struck him down along with his people, leaving no survivors.” Some 200-300 years later, Israel’s King Solomon received Gezer as a gift from the Egyptian pharaoh and established it as a fortification (1 Kings 9:15-17).